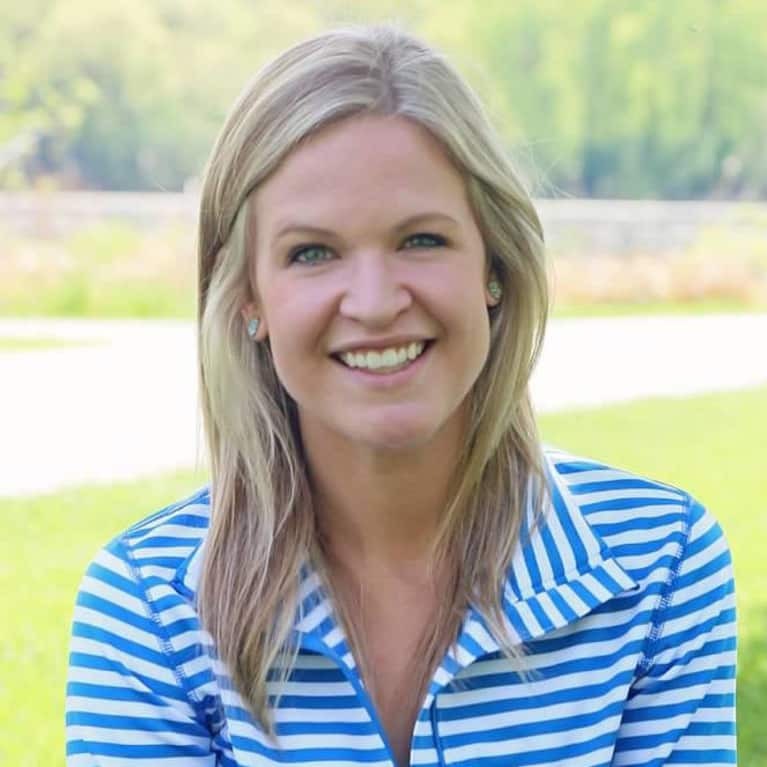 Abby Hutcheson is a nationally certified Health Coach who specializes in helping women overcome binge eating, overeating, and the strict, diet mindset. Abby struggled for 4 years with a yo-yo diet cycle and was able to find peace and balance with food. Now, her mission and passion in life is to help as many women as possible get out of the diet trap while maintaining a healthy, natural weight! Through her company Eat, Work, Play Balanced she is able to help women get to a place where they can live the lives they deserve!